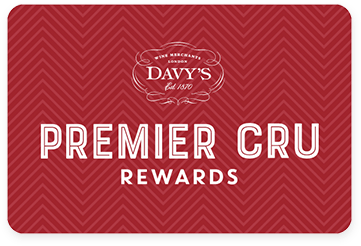 Premier Cru Rewards - Purchase this today and earn 240 points to redeem for free wine and gifts. 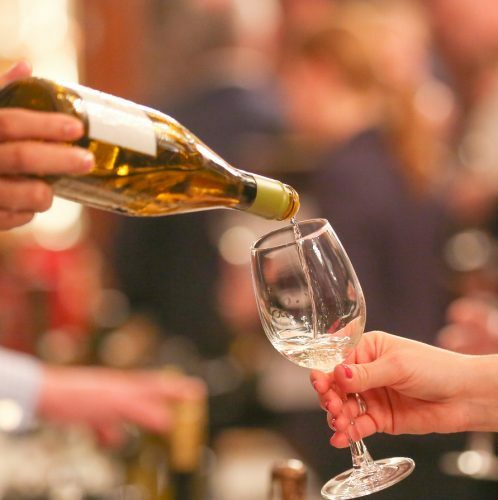 Our Winemaker and Producer Tastings & Suppers are an opportunity to spend time with some of the world’s most exciting winemakers, experiencing the wines with their expert guidance. You’ll be amazed at how much a winemaker’s personality can be expressed through their wines, and by the passion they bring to making them. We’re delighted to welcome winemaker Pablo De Simón from The Valserrano Winery in Rioja Alavasa, for an evening of tasting wonderful Vuira, Tempranillo, Graciano, Garnacha, Mazuelo. Valserrano is a family run winery in Rioja Alavesa, owned by Juan Pablo De Simón and Milans del Bosch, great-grandson of the founder of the winery, and continues to maintain with purity the concept of “wine of payment” that inspired the Marquis of the Solana. 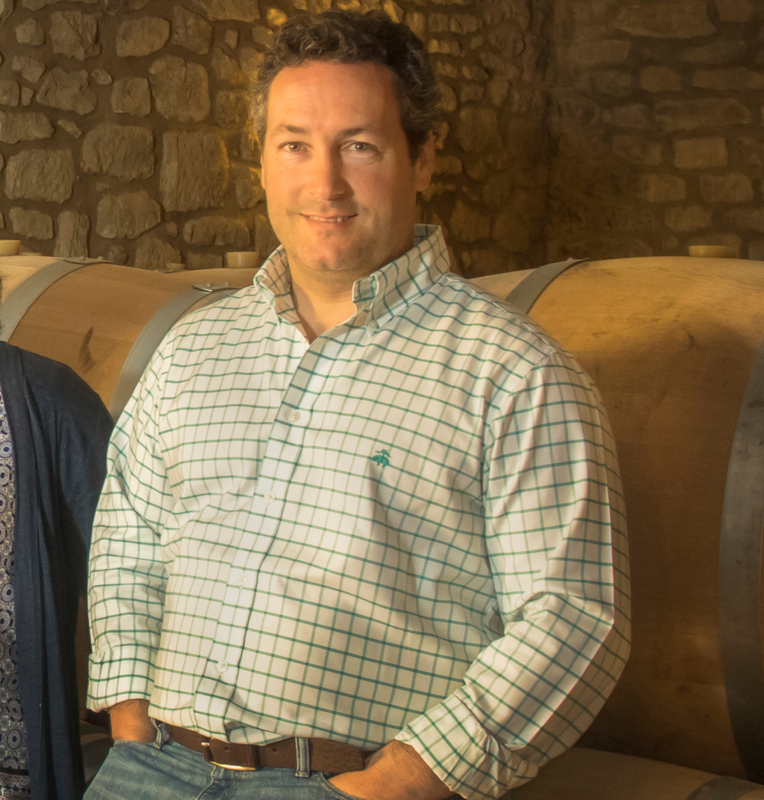 Already the 5th generation: Pablo, Jaime and María de Simón (sons of Juan Pablo), are assuming the different responsibilities in the company and preparing the generational changeover. Valserrano is rapidly growing a reputation as one of Rioja’s best producers with many of the wines scoring over 90 points from world renowned wine critics including Stephen Tanzer and Robert Parker. After a welcome glass of Rioja Blanco, Pablo will talk us through the history of the winery and winemaking in Rioja Alavasa. 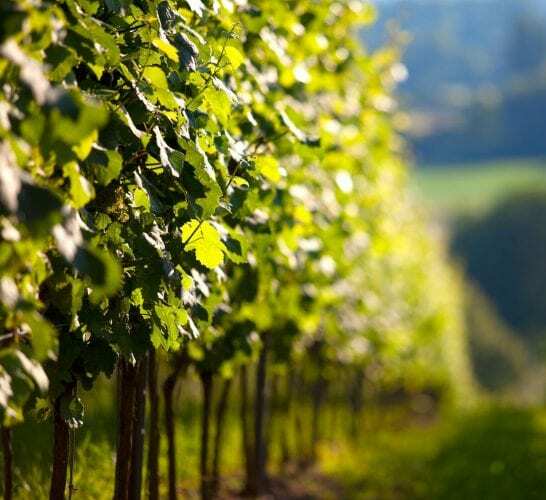 We’ll then taste some of the estate’s finest wines, including a Rioja Gran Reserva as well the Finca Monteviejo 2012 which obtained 95 pts at the Decanter panel tasting of Premium red Rioja Wines. All of the wines are shipped exclusively by Davy’s. 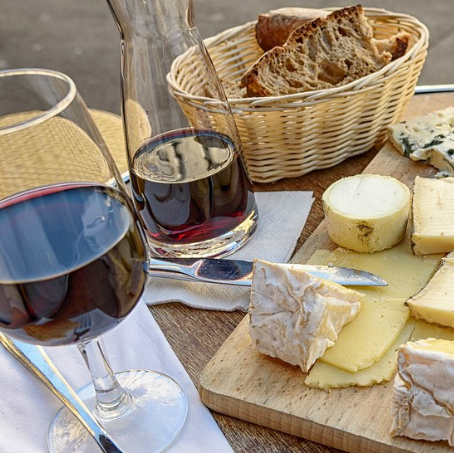 The tasting is followed by a specially prepared tapas style menu, with a wine paired with each course and Pablo on hand to answer any questions. Please note, seating may be at communal tables, menus sometimes include sharing dishes. Tasting & talk from 6.30-7.45pm followed by supper. We aim to wrap up the evening by 9.30pm.